I’m Richard and I’m a documentary wedding photographer based in Surrey near the border with London. As a wedding photographer who takes photographs in the reportage style, 99% of the images I capture are unposed. I take natural photographs that tell the story of a wedding. I like to photograph the special moments of a wedding. The amusing, emotional, tender and unguarded moments of a wedding that aren’t seen unless they’re photographed. I’ve been a full time photographer since the mid 1990’s, working as a photojournalist for local and then national newspapers. I take reportage photographs of news stories covering them in detail. Using my skills as a photojournalist, I combine my experience of documentary and black and white photography to photograph weddings. I’m based in Surrey and can photograph weddings throughout London and the South East of England. If your wedding is a little further away from me I’m able to travel anywhere in the UK. And I’m able to travel aboard if you’re having destination wedding. I’m a member of the Society of Wedding and Portrait Photographers. Please have a look through my portfolio of wedding photographs and also read my thoughts on documentary wedding photography. For further information look at my page of frequently asked questions and contact me by email or telephone. Richard Eaton is a documentary wedding photographer based in the south east of England. 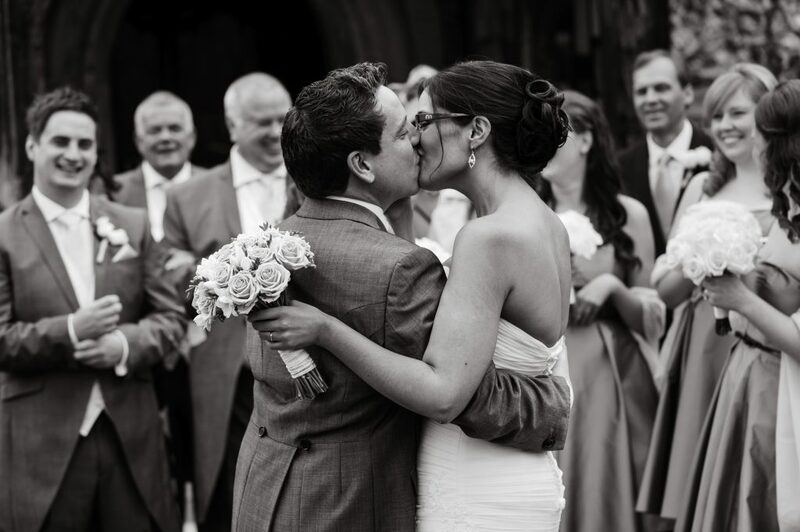 He is able to photograph weddings throughout the UK and abroad.